Pfc. Dan Bullock died at age 15 in 1969. He had the horrible distinction of being the youngest American killed in the Vietnam War. Sometimes VSOs like the Vietnam Veterans of America forget when they were truly a band of brothers. If you are among the elite in the Vietnam Veterans of America (VVA), you can say and do just about anything, even commit criminal acts, and go unpunished in the organization. Oh my goodness, it sounds just like the regular military forces. 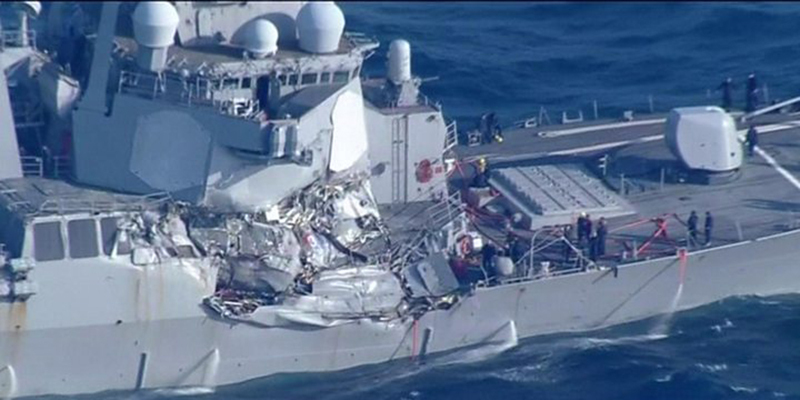 The admirals and generals can do whatever the hell they want, and are never held accountable. And like in the active duty military, in the VVA, rather than being punished, the guilty often get rewarded and/or promoted. We provide this information to members of the VVA and to others in and out of the military to show just how corrupt these VSO organizations can be. Even though the information is at times a bit esoteric, it’s important to convey this information to our readers so they can become fully aware of this organization particularly. We do not have definitive numbers, but we believe VVA membership to be in excess of 80,000+. We have also inserted photos from the Vietnam War as a reminder to all, that those who fought together in Vietnam have a special kinship and should not be stabbing each other in the back. Outrageously fraudulent leadership in the veterans service organization called Vietnam Veterans of America has lost sight of what they’re really supposed to be doing. 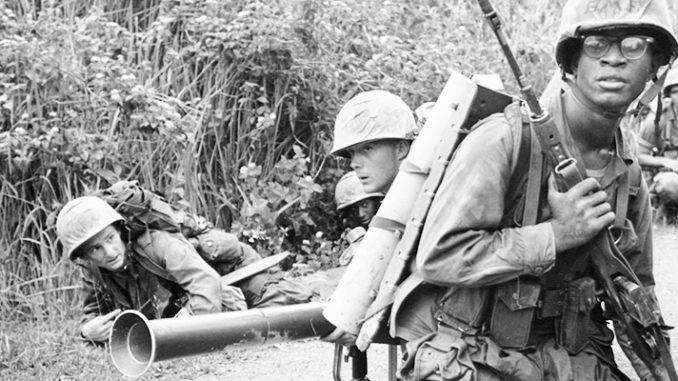 As a reminder to us all, the Vietnam Conflict Extract Data File of the Defense Casualty Analysis System (DCAS) contains current records of 58,220 U.S. military fatal casualties of the Vietnam War. These records were transferred into the custody of the National Archives and Records Administration in 2008. Remember, this number is but a fraction of the overall number of people who were injured both mentally and physically by service in Vietnam. Those who gave their last full measure of devotion would want organizations representing them and the survivors of that awful war, to be honorable and forthright. Our investigation of the Vietnam Veterans of America reveals the leadership is anything but honorable and forthright. James D. Pace for example , a life member of VVA and one of its truly outstanding service officers who has volunteered his time for over 30 years helping veterans with disability claims. He unfortunately, was not among the VVA elite. And when he exposed one of the elite, the VVA leadership punished him for bringing the skulduggery to their attention. True to form, the VVA followed its modus operandi by punishing member Jim Pace, and not punishing their own treasurer Mr. Reynolds for a plethora of fraud and skulduggary. A VVA member very knowledgeable about all aspects of the proceedings against Pace stated, “What this all boils down to is retaliation against Pace by Sara McVicker for Pace is attacking McVicker’s close and personal friend, Reynolds.” McVicker, however, had a conflict of interest regarding the matter. No person who has a conflict of interest in a matter before a VVA Disciplinary Committee or a Disciplinary Hearing Panel may take any action, exercise any judgment, or make any decision under the provisions of this Procedure. If the Chair of the appropriate Disciplinary Committee determines that there is a conflict of interest (real or perceived), the Chair shall order appropriate action to eliminate the conflict, such as precluding a person from participating in the case or reassigning it to another region for processing. The Chair of the Hearing Panel also had a conflict of interest as well, has he was the sitting Chair of the Veterans Benefits Committee and the Chair of the Disciplinary Review Panel. Burke should have either resigned from the Chair of the Veterans Benefits or recused himself from these proceedings. All of the remaining charges against Jim Pace stemmed from the Veterans Benefits Committee, of which PACE was the former Vice-Chair. As he had done previously, McDole related that he had given information to Pace, not the other way around. McDole says he now regrets having done so. He now says he should have gone straight to the OIG and to the DVA General Counsel (GC) with his information. The VVA should have been left completely out of the pecking order. As McDole knew from prior personal experience, the VVA folks would screw it up. True to form, they did. The Hearing Panel (HP) and the BOD ignored the findings and legal opinion of its own General Counsel (GC). As McDole understands it, they were dismissed as being only his opinion and thus had no weight. What is the purpose of paying $100,000 a year of membership’s money for a General Counsel, if its legal opinions an/or advice is not going to be followed? The GC is the legal expert, not the VVA officers and the VVA BOD. A client who does not follow the legal advice of his or her attorney is not a smart client. These are just a few of the errors that were committed by the Secretary, BOD, and Hearing Panel. Without going into details that commenced prior to, during, and after the hearing, please refer to the attached report by VVA National Secretary Bill Meeks, Jr. In the STATEMENT OF CHARGES (SOC) filed by Sara McVicker, VVA Region 3 Director , her narrative appears to allege that Pace disclosed a record she believes PACE should not have, and that therefore by releasing information contained in that record Pace violated 5 USC 552a. The conundrum in that analysis is, however, that 5 USC 552a applies agencies, not individuals. 5 USC 552a (b) clearly states that “[n] or agency shall disclose any record which is contained in a system of records by any means” (emphasis added). SOC Attachment #2-2 is the text of 5 USC 552a. In that attachment there is a hand-drawn box around the provision quoted above. That hand drawn box around the provision specifically emphasizes that “[n] or agency shall disclose any record” Most revealing is that that McVicker, in stressing the importance of 5 USC 552a by prominently highlighting it through her actions, either misread its applicability to individuals, at best, or, at worst, was totally ignorant as to what – not whom – the statute applies. Clearly, McVicker should have worked better in both reading and understanding 5 USC 552a – and its significance and inapplicability – before including the statute as an exhibit in support of her SOC against Pace. Succinctly, McVicker should have known 5 USC 552a applies only to agencies, and, as far as can be determined, Pace is not an agency within the definition of the statute. Thus, Pace could not have violated 5 USC 552a since it is simply impossible for him as an individual to have done so. Clearly McVicker knew DAV rules and regulations as she was a career federal employee with the DAV and held an upper or management echelon position at the agency’s headquarters. 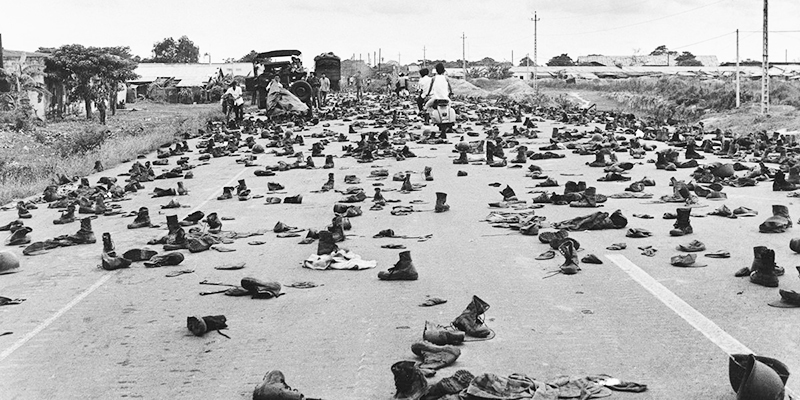 Saigon, Vietnam, April 30, 1975 – Boots and uniforms abandoned by South Vietnamese (ARVN) troops litter highway outside an ARVN base at 10 AM the final morning of the war. Vietcong photographer (Duong Thanh Phong) knew the war was finally over when he saw this scene. South Vietnamese troops knew what kind of retaliation they would be in for and discarded their military garb for civilian attire. This, of course, is much different than being a member of the Vietnam Veterans of America, because you don’t always know who your enemy is until a knife is planted firmly in your back. Nonetheless, it is important to point out only a court of competent jurisdiction has the ability to determine whether Pace violated a federal law or federal regulation, as alleged by McVicker. No such finding has ever been made. As a result, McVicker has clearly violated the VVA National Disciplinary Policy by alleging that Pace, an individual, committed misconduct by violating a federal law applicable only to agencies. (See NATIONAL DISCIPLINARY POLICY Section I (A) defining misconduct, and Sections I (C) (3) and I (C) (4) describing the procedure for bringing charges). McVicker should have known the difference in the language of the regulation and its proper interruption as she was a career federal employee with the DVA and held an upper-echelon position in its headquarters. In the SOC, McVicker states that “it is not known how or when Pace obtained information from the veteran’s file.” This statement defies logic and seems to contradict McVickers implying Pace received the veteran’s information by accessing Reynolds’ VVA file. In fact, Pace received the information from a former VVA Regional Director/ Service Officer, not by accessing the Reynolds file as alleged by McVicker.. 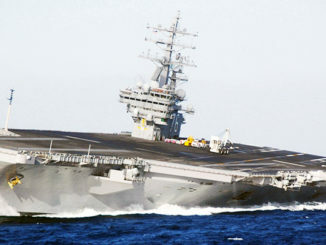 While McVicker may disagree with the findings of the VVA Counsel, that does not mean she can unilaterally ignore the findings and forge ahead with disciplinary actions against Pace for actions the VVA Counsel had already determined did not violate VA regulations or the VVA Veterans Benefits Program Policies, and did not warrant disciplinary action. Clearly, it is not for McVicker or the VVA Disciplinary Panel to substitute their opinion for that of the reasoned and well-documented legal findings of VVA Legal Counsel Schember. Accordingly, all charges against Pace should have been rejected by VVA Officers and its BOD, as the charges and the basis for them had already been evaluated and found by the VVA Legal Counsel to be without substantive merit. Meeks, the VVA Secretary, claim the General Counsel is retained to provide advice and that legal opinions are not binding on the organization. Meeks report along with Schember Legal Opinion. (See footnote1 for reference.) It is Meek’s opinion the General Counsel is retained by VVA as a general-purpose corporate attorney and not as a recognized expert in veterans’ law. 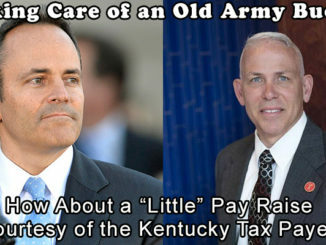 According to Pace and McDole, however, Meeks’ statement is a bunch of hogwash. The VVA General Counsel has been actively engaged in just about all aspects of legal matters regarding VVA operations. If the VVA did not necessarily rely on Schember’s legal opinion regarding veterans law, then why didn’t the organization seek out an alternative legal opinion from the pool of 5 or 6 of the other attorneys they employ in their veterans benefits program? The Director of VVA’s Veterans Benefits Program is in fact an attorney. As well as the attorneys that are employed by VVA to handle veterans appeals of the DVA decision. If the he VVA doubted Schember’s legal opinion, they could have had their resident veteran law experts look at it to better to address their concerns. Instead they continued their persecution of Pace for reasons grounded more in vindictive retaliation that reasoned legal analysis. Attached in a Footnote in this article is a copy of Meeks’ decision regarding Reynolds and a copy of the Schember legal opinion concerning a violation of law and VVA policies and procedures. It was obvious to all who supported Pace that he was being railroaded by VVA Officers and their henchmen/woman on the BOD. And this persecution continued into the hearing process. The VVA National Disciplinary Hearing Panel was hand-picked by VVA scheduled the Pace Disciplinary Hearing to be held in Chicago, Illinois in February. 1). BURKE granted MCVICKERS request for appointment of a Representative for a medical reason(s). 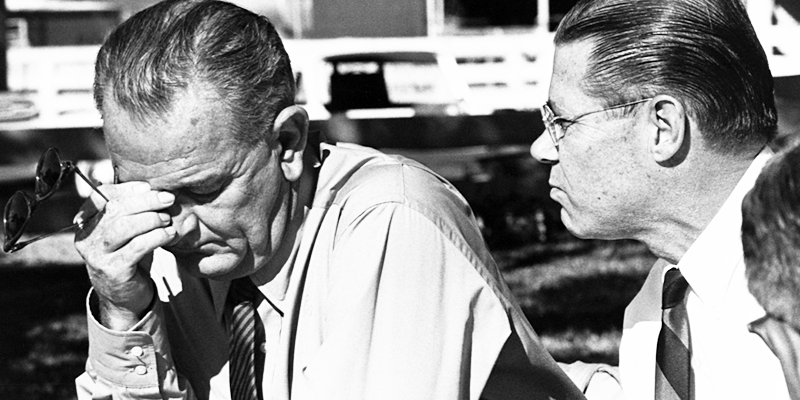 Burke did not have the authority to replace MCVICKERS with SOUTHERN. 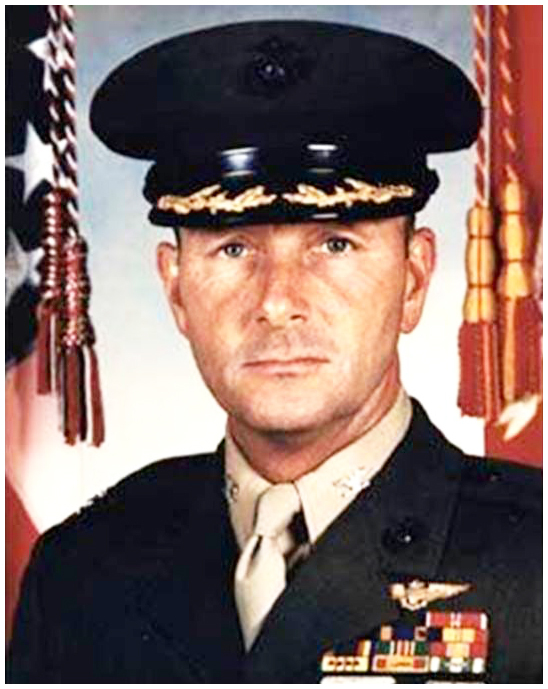 MCVICKERS was appointed by the BOD as the Agency Representative. The BOD would have to approve him as her replacement and certainly not the Chair of the Committee. So the appointment of SOUTHERN was illegal. 3) BURKE exceeded his authority by removing PACE as a VSO. 1. If the accused is a member, including a member serving in any elected, or appointed office or position, at any level within the National Corporation, State Council and Chapter: a. Suspension of membership in the National Corporation, for a specified period of time, no less than one (1) year and no more than three (3) years. This will automatically suspend the member’s Chapter membership, if any; b. Revocation of membership in the National Corporation. 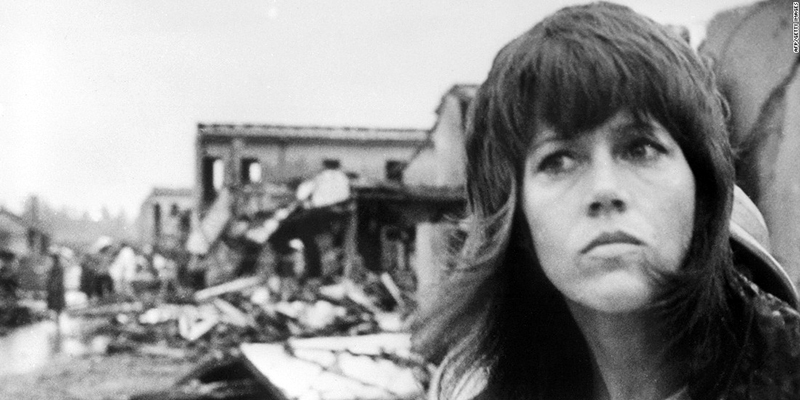 When one thinks of betrayal, who can forget Hanoi Jane Fonda shown here in Vietnam in July 1972. Most people of that generation clearly remember when Hanoi Jane revealed to the North Vietnamese that the middle finger was not a good luck symbol, and prison guards became so enraged they severely beat every single American prisoner of war because of her revelation. If the member whose membership in the National Corporation has been revoked may be readmitted to Vietnam Veterans of America, Inc., upon written request and approval of the National Board of Directors; c. Removal of the member from all elected, or appointed positions held within the National Corporation, State Council and Chapter, and prohibition of holding an elective, or appointed position in the future; 8 d. Restitution of any monetary loss to the Corporation, or any State Council, Chapter or member due to conduct, which formed the basis of the charges against the accused. Nowhere does it say that the Panel can revoke the VSO status of a member. That sole authority lies within the Veterans Benefit Committee, of which BURKE is the Chair, which raises the conflict of interest clause. BURKE should have recused himself as serving on the Panel. One might argue that the language in subsection C might apply. We disagree as an individual is not appointed as a VSO by the Corporation, the appointment is made by the Department of Veterans Affairs by way of a recommendation from the VVA Director of Veterans Benefits. Therefore, the committee does not have the authority to revoke that appointment that would have to be accomplished by the DVA through a recommendation of revocation by the VVA Director of VB. In addition, the make-up of the Disciplinary Committee was improper and illegal and the appointment was done by a Special Question by MEEKS versus the proper way by a MOTION to the BOD. When the change was made, it was posted in the 2007 revision of the Code versus the 2015 edition. Therefore. MEEKS erred in posting the illegal changes. The 2015 revision of the Code was in place at the time of the alleged incident which was the controlling factor, which only allowed 10 members on the panel. Additionally, the code only allows the appointment of members during the October meeting of the BOD. There are no procedures for adding members after that day, other than replacement of members who drop themselves off the list. The VVA Hearing Panel found PACE guilty of all charges and imposed a one year suspension of his VVA membership, revocation of his VVA VSO accreditation, and barred from running for any elective position within VVA. McDOLE told PACE of their decision before the presiding decision was ever issued. McDole relates that the outcome of this trumped up fiasco was against PACE from the beginning. Who issued the Charges, the VVA BOD, who appointed the Hearing Panel, the VVA BOD though the Chair of the National Disciplinary Committee Butch Huber. This committee is composed of members of the VVA and its BOD. The old Communist style of justice, the accused tried by the accuse and sentenced by the accuse as well. The kind of justice was prevalent in the VVA disciplinary process. McDole sent a letter to Rowan outlining the discrepancies in the hearing panel’s decision . To McDole surprise the Hearing Panel revised their decision. Shortly after receiving the revised decision Pace received a letter from Jim Vale , who was then the Program Director for the VVA Veterans Benefits Program (VBP) which revoked Pace accreditation as a Veterans Service Officer. Supposedly a hearing was held by the Complaint Sub-Committee of the VBP who ordered that Pace VSO status be revoked. Pace was never notified in writing that this hearing or meeting was being held and was not able or allowed to submit additional evidence of his innocence. He was not given an opportunity to appear or have a representative to appear on his behalf to give testimony. Here again the VVA following the old communist style of justice. Hearing held in absentia, being found guilty in absentia and punishment ordered in absentia. Isn’t this what we fought against in Vietnam, the Communist style of government? Although the VVA is not a governmental entity per se, their style of handling their disciplinary issues closely resembles the communist style of justice. The VVA was formed from a radical veterans organization popularly known as Vietnam Veterans Against the War (VVAW) that received its marching orders from North Vietnam Leader Ho Chi Minh and financial support from the American Communist Party. Maybe the VVA only adopted their draconian discipline policy, if they had one. Both Bobby Muller and John Kerry both held leadership rolls in the VVAW were founding members of the VVA these two individuals laid a wreath at the grave of Ho Chi Minh. The Federal Bureau of Investigation (FBI) maintains an EXTENSIVE FILE on the VVAW and other radical and subversives associated with them. PACE stood no chance of an VVA impartial committee to hear his case in point. Dr. Martin Luter King once said “ An Injustice anywhere is a threat to Justice Everywhere” And in PACE case he got injustice from the one organization that he faithfully served for over 30 years as a member, an officer at the national, state and local levels and a 30 plus year VVA Veterans Service Officer. In a letter to Rowan and Vale , McDole ferociously denied that he ever provided Pace with any confidential information as outlined in a Vale letter to Pace in revoking his accreditation. McDole further demanded that the VVA retract that false and misleading information. As usual Mr. McDole received no answer from either Rowan or Vale. This concludes Part II of a 5 part series. In Part III we will outline the illegal and criminal actions of a former VVA Veteran Service Officer. Unlike Jim Pace, who reported possible criminal violations, this individual was instead rewarded by the VVA and its leadership. 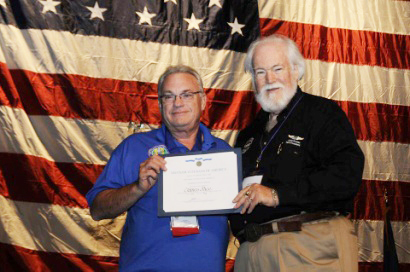 Jim Pace (left) and VVA President John Rowan. The smile of Rowan’s face was fake, because the very next day after this picture was taken, he hit Jim Pace with disciplinary sanctions.